Dr. Behzad Nazari, "talented Houston general dentist". Really? HOUSTON, TX--(Marketwired - May 27, 2015) - Dr. Behzad Nazari, a talented Houston general dentist, has launched a new website that includes video, easy-to-use features and convenient scheduling options for new and existing patients. Dr. Nazari’s dental practice, Antoine Dental Center, recently partnered with SmartBox Web Marketing to build the state-of-the-art website and provide online dental marketing. "This new partnership allows us to have a beautiful new website that provides our patients with detailed information about our practice," Dr. Nazari said. "When it comes to having a good presence on the Internet, convenience and accessibility are both key. We want our patients to have the ability to access information anywhere and schedule their appointments at any time or place." The new website, www.antoinedental.com, includes video testimonials from staff and patients; comprehensive information about practice services; a smile gallery filled with Antoine Dental Center patients, and convenient scheduling options. Patients can access free eBooks about the power of dental implants and orthodontics, and the website will be updated monthly with blogs relating to services at Antoine Dental Center and recommendations about at-home oral hygiene. "I'm excited for patients to visit our new site so they can see our superior dental work and hear from patients who have absolutely had their lives changed after becoming a patient at Antoine Dental Center," Dr. Nazari said. SmartBox Web Marketing, founded by Colin Receveur in 2001, offers an industry leading dental web marketing system that includes web design; content management; video and multimedia productions; phone call tracking; customer-relations management; search engine optimization; blogging; social networking; mobile marketing; and reputation enhancement. SmartBox works with more than 450 clients on three continents. He also is the author of four best-selling books: The Dentists' Strategy Guide to Video Marketing, How to Stay In Front of Your Patients Until They Are Ready to Buy, Web 3.0: What Every Dentist Must Know to Thrive in the New Economy and Attract More Patients in the Next 6 Months than in the Past 6 Years, which is available at www.MoreAndBetterPatients.com. Dr. Nazari has completed more than 1,500 hours of continuing education, taking a special interest in orthodontics and TMJ treatment. 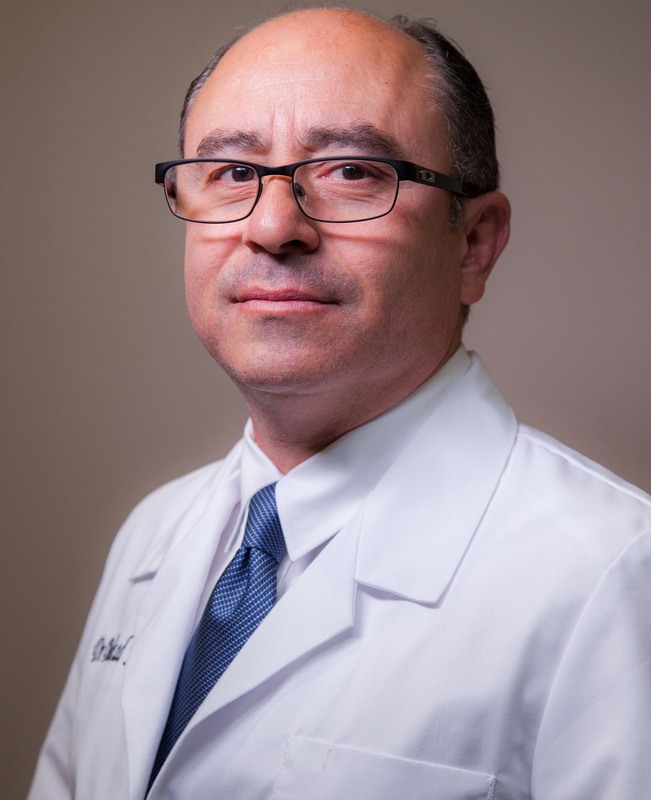 He has certificates in dental implants, orthodontics and cosmetic dentistry and is a graduate of Kois Center, a dental continuing education program in Washington. Dr. Nazari holds memberships with the Academy of General Dentistry, American Dental Association, Greater Houston Dental Society and the Texas Dental Association. In addition to Dr. Nazari, Antoine Dental Center practices with orthodontist Dr. Wael Kanaan, prosthodontist Dr. Simon Samo, general dentist Dr. Thomas Louis and and periodontist Dr. Eric Choudhury. Dr. Nazari is currently constructing a standalone office in north Houston. To learn about Dr. Nazari’s orthodontics in Houston, visit the website www.antoinedental.com or call the office at 713-364-8990. SmartBox Web Marketing’s office is at 819 Mount Tabor Rd., No. 8, New Albany, IN., and can be reached at (888) 741-1413. For more information about Receveur or SmartBox Web Marketing, visit the company’s website at www.smartboxwebmarketing.com.